Found one file extension association related to Assassin's Creed Rogue and 1 file format developed specifically for use with Assassin's Creed Rogue. 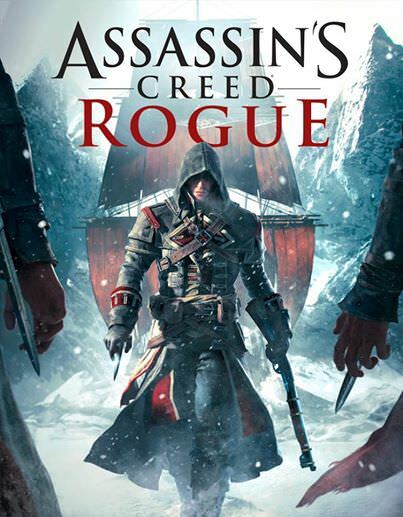 Introducing Assassin’s Creed Rogue, the darkest chapter in the Assassin’s Creed franchise yet. As Shay, you will experience the slow transformation from Assassin to Assassin Hunter. Follow your own creed and set off on an extraordinary journey through New York City, the wild river valley, and far away to the icy cold waters of the North Atlantic in pursuit of your ultimate goal - bringing down the Assassins for good. If you need more information please contact the developers of Assassin's Creed Rogue (Ubisoft Entertainment S.A.), or check out their product website.